"The executive board has decided to waive the bonuses that could have been paid for 2018," new Chairman Karsten Dybvad said at the meeting in Copenhagen. 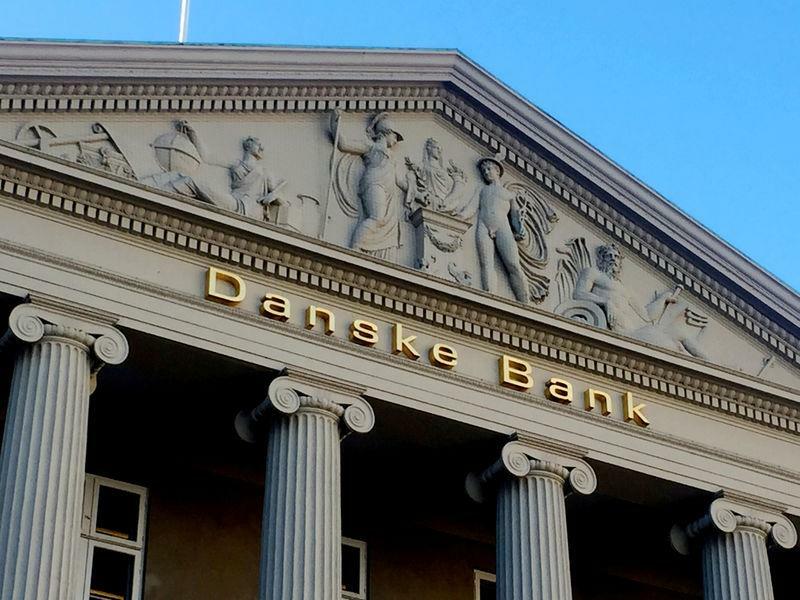 Danske's share price halved in 2018 but has stabilised this year, with no major new revelations about the bank having emerged as other lenders have become entangled in the scandal, including Deutsche Bank and Swedbank. "The bank has made a fool out of shareholders, customers and the entire Danish population,” shareholder Nanna Bonde said at the AGM. "It is our fundamental position that the bank has lived up to its information obligation," Dybvad said when asked about potential investor lawsuits. "As such we don't find any basis for lawsuits or for a settlement". Dybvad told Monday's AGM that 2018 had been a low point for Danske but also a turning point, adding that last year also marked the start of internal dialogue about the bank's role in society.